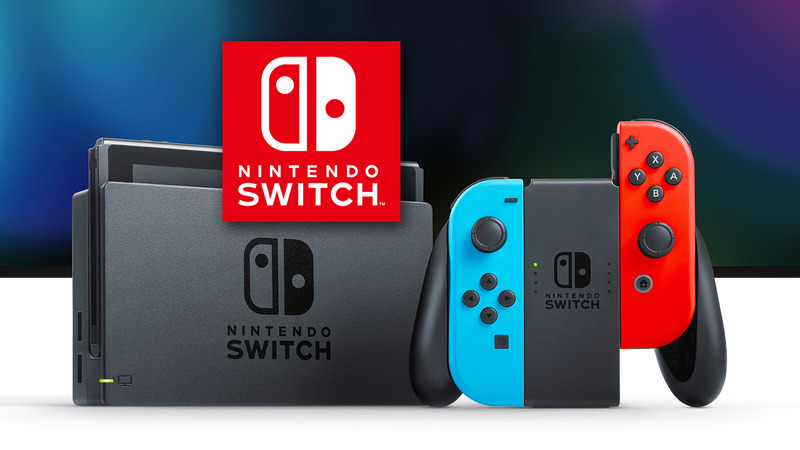 Does Nintendo have eleven Nintendo Switch games to be released in the 2019 yet to be announced? The 2019 of Nintendo it's a bit 'an unknown quantity: in addition to the already announced Yoshi's Crafted World (the only one really sure with a release date), Fire Emblem: Three Houses, Luigi's Mansion 3, Animal Crossing and Pokémon, we do not know what else Switch will offer us. After the news of Metroid Prime 4 probably Nintendo wants to go there with feet of lead, avoiding to announce much earlier titles whose development is still in its early stages. This could be the reason why there would be others eleven titles not yet announced for release this year, at least according to what was reported by Emily Rogers. No title, of course, even if the Wii U port of a 2013 game could refer to one of them Pikmin 3, Super Mario 3D World, The Legend of Zelda: The Wind Waker HD e The Wonderful 101, with the latter that has appeared several times in different rumors. Nintendo so he would have other cartridges to shoot, we'll see if and when the Kyoto house will shed light on the 2019 line-up Nintendo Switch. next articleDeath Stranding, according to the director of the film on Metal Gear Solid "players are not ready yet"